Bayshore – Belltown is bounded by the Ottawa River to the north, the Queensway to the south, Doane Street, Firwood Crescent, Bellfield Street to the east, and Holly Acres Road to the west. This neighbourhood includes the communities of Bayshore, Belltown and Rivershore. 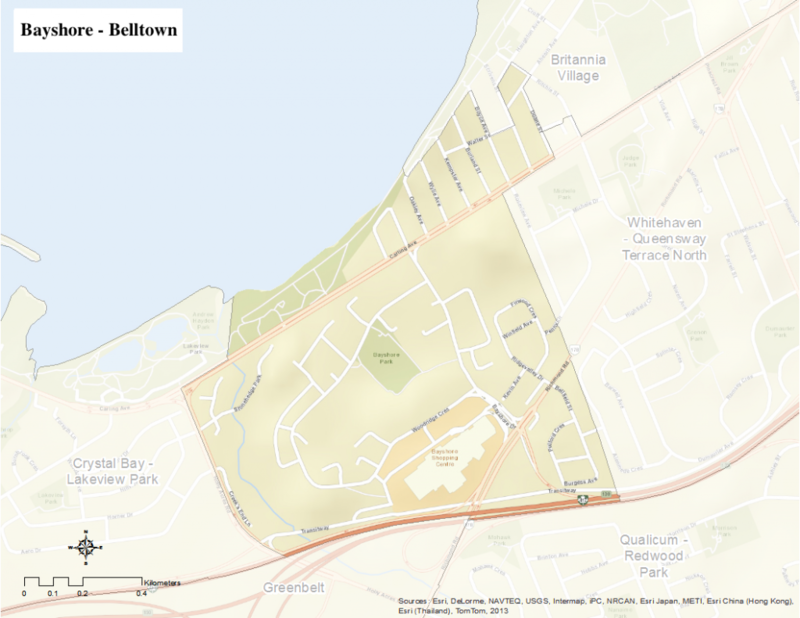 Here is an infographic that describes Bayshore – Belltown as a Village of 100 (2011 data).